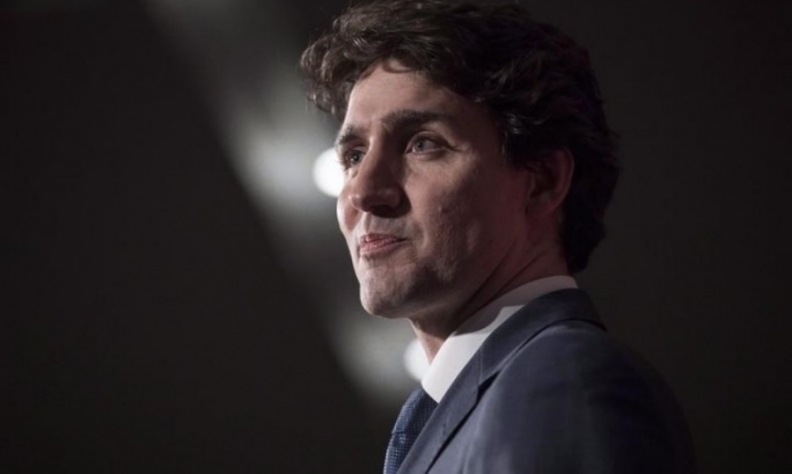 TORONTO/MONTREAL -- Canadian Prime Minister Justin Trudeau on Monday expressed his "deep disappointment" in General Motors' decision to close its Oshawa plant, a move Canadian officials only learned about on Sunday and which led workers to walk off the job on Monday. GM said the closure affects a total of 2,973 assembly line jobs. GM's total employment in Canada is 8,150 direct jobs. "I spoke with GM (CEO) Mary Barra to express my deep disappointment in the closure," Trudeau tweeted on Monday. "We'll do everything we can to help the families affected by this news get back on their feet." Ontario, home to the Oshawa plant, was told by the automaker that there was nothing it could do to prevent it, premier Doug Ford said. Oshawa is about 37 miles east of Toronto. "The first thing I said is, 'What can we do? What do we have to do?'" said Ford, referring to a Sunday night call with GM Canada's President Travis Hester. "He said the ship has already left the dock." The Canadian and Ontario governments joined the United States in supporting GM with billions of dollars in aid after the automaker filed for bankruptcy protection during the severe 2009 global economic downturn. Canada and Ontario also backed a 2005 investment by GM to modernize the Oshawa plant’s paint shop. A former Canadian auto executive said it would be difficult for Canadian government officials to entice GM further to keep the plant open. "The government has done everything they could to keep them afloat. Obviously incentives by themselves don't keep a car plant open," said the executive, speaking on condition of anonymity because of the sensitivity of the matter. "It's all about getting a product mandate," or a commitment to produce a specific vehicle. Workers in the Unifor trade union walked out of the Oshawa plant "in protest," ahead of a meeting with GM about the announcement, a union spokeswoman said. "I've moved my family twice for this company and they do this to me," a tearful worker told CBC-TV as he left the plant. Under Unifor's four-year contract signed in 2016, GM must give the union a year's notice before closing the plant. The automaker intends to close the plant in December 2019. A 2015 study commissioned by Unifor, which represents GM employees, estimated that shutting the plant would eliminate 4,100 direct jobs and reduce Ontario's gross domestic product by CUS$1.1 billion (US$830 million).